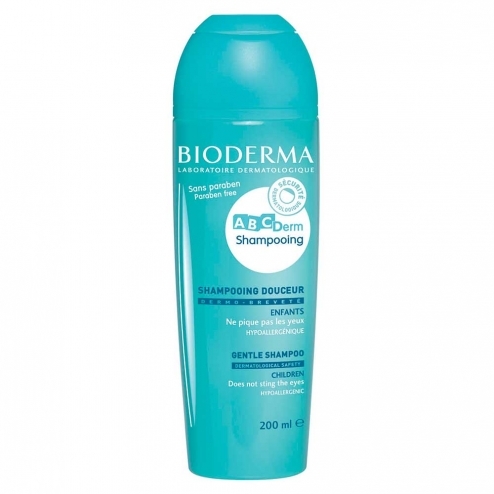 ABCDerm Shampoo Softness is specifically formulated by dermatological ABCDerm security commitment to gently wash the delicate scalp of children. Its washing base contains mild surfactants, respecting the balance of the smallest capillary. The hair is silky, easy to comb. Very good skin and eyes. Apply to wet hair. Lather and rinse thoroughly. Comb and proceed with styling. To untangle the knots, then apply spray detangler ABCDerm without rinsing.